Shortly after becoming a Christian, I was taken captive by the teachings of Calvinism, which operates under the term "sovereign election." What started in great joy and assurance of God's love ended in deep fear, condemnation, and shame 14 years later. Since then, God has used me to help individuals, ministries, and even Calvinists understand what this theology is really all about. 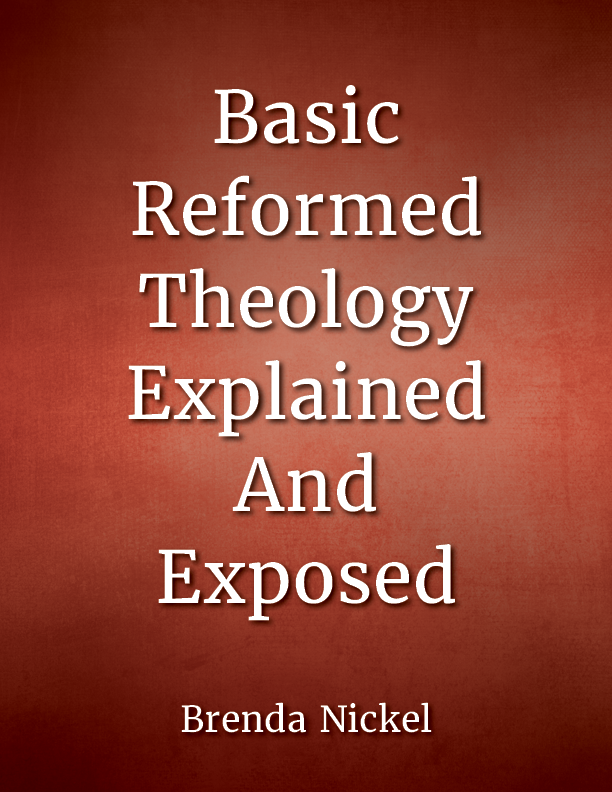 Read about my years in Calvinism and see how I escaped its teachings by clicking here. Calvinism is not an academic debate. It's a worldview that impacts God and the lives of Christians. Calvinism interprets life and existence through the lens of hyper sovereignty. Theologies shape our view of God, ourselves, the gospel, and salvation. These weighty matters are predicated on the character of the God we worship. Having lived through Calvinism, I know how a Calvinist thinks and reasons through the Word. 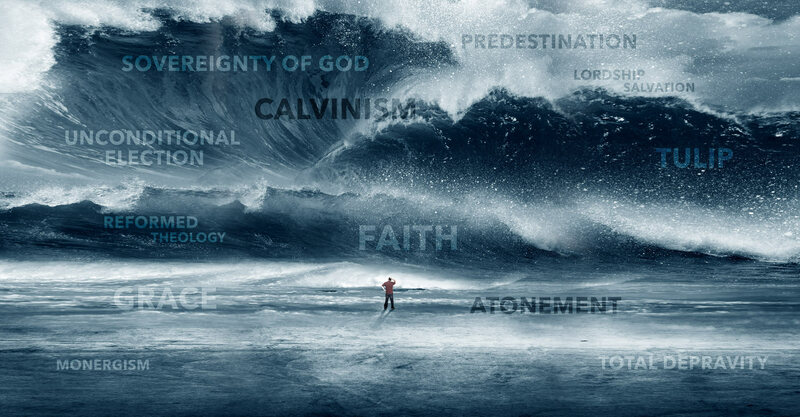 My goal is to equip Christians to be free from the overflowing tide of Calvinism that is flooding the church today. Brenda Nickel has lived in the mission field of Salt Lake City, UT for over 25 years. She is married with two adult sons and holds a BS in Geology from Colorado State University. Her passion is serving God, reaching the lost, and fellowshipping with Christians, but she enjoys travel, river rafting, and flying.